Click this beautiful GREEN raffle ticket to purchase your raffle tickets online!!! Welcome new parents and returning parents to the Innovation Academy Community! (IACA) consists of IACS parents, guardians, students, school staff and administration. Volunteers are the life-blood of the organization. The Innovation Academy Community Association Wants You! our many efforts throughout the year. remember how great it was when their parents got involved. We look forward to getting connected. 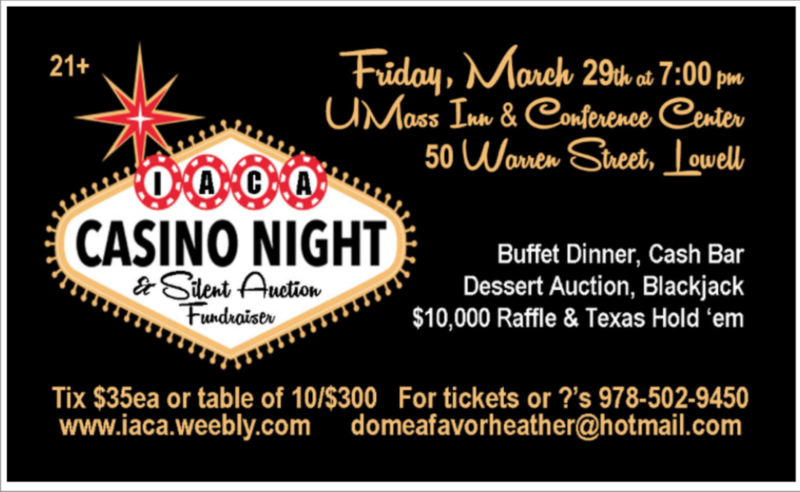 Have an idea for a fundraiser or social event? Let us know about it!